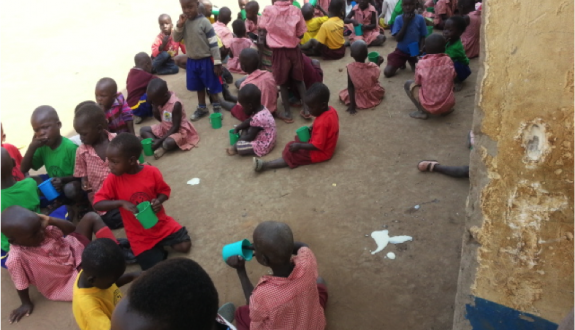 PAORINHER is HART’s partner in Uganda, a rehabilitation centre that works with HIV infected and affected children. They are especially remarkable as they only focus on children which they support by providing food, medicine and, if necessary, shelter, and also work towards reducing the stigma attached to HIV positive children. 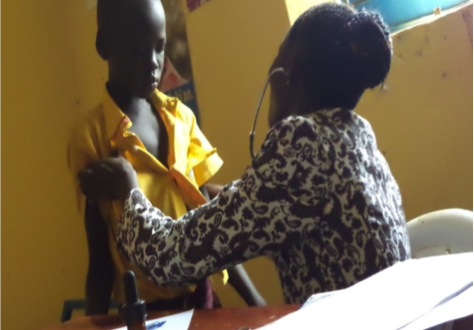 In the last 3 months they have been busy encouraging people living within their community to get tested so as to prevent or reduce the effects of mother to child transmission, which still is a major problem in Uganda. They currently care for 500 children, 215 of which are HIV positive. Overall, they report the children to be well-fed and fairly well-kept, except for fungal infections of the head and mosquito bites. In response to this, the centre will set up quarterly medical examinations which will emphasise correct hygiene practices. In addition, parents, caretakers, and teachers are encouraged to help the children maintain basic bodily hygiene. 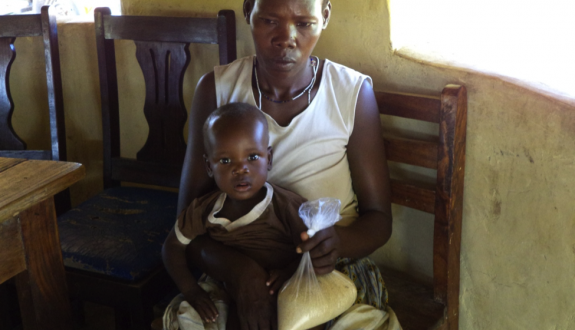 Whilst they provide the necessary drugs to the HIV positive children, they also distribute food and other basic necessities to improve their quality of life. 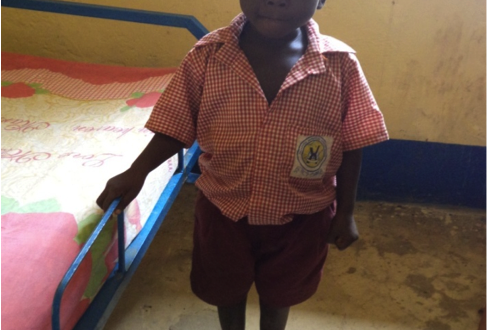 Some of the children are also referred to the hospital for specialist treatment. The youngest are enrolled in the centre’s Early Childhood Development Programme which aims to give social, educational, psychosocial and spiritual support through games, dance songs and drama, art drawings, nursery education and prayer. This programme includes 400 children in total; some of which are not HIV positive nor vulnerable, and as all children play together freely this helps to overcome the marginalisation facing HIV positive youths. 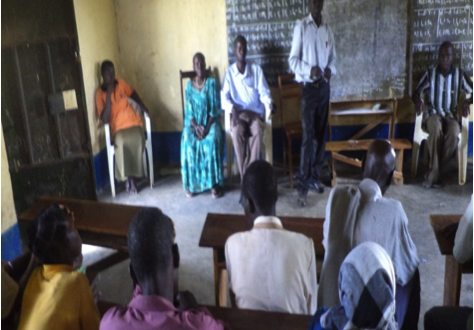 PAORINHER is also training teachers, parents and caregivers in counselling, nutrition and, more generally, in how to handle HIV positive children. The main objective is to enable participants to identify essential foods and ensure a balanced diet for their children, as well as advocating for a change in attitude towards HIV/AIDS. 92 caregivers have taken part in the programme so far this year. Lastly, the centre is further developing its outreach programmes and home based care. The aim is to provide necessary treatment and information regarding HIV/AIDS to caregivers through visiting nurses and field officers. These programs will also offer first aid treatment to bed-ridden clients and will ensure that clients have the medicine they need and are facilitated in reaching a hospital. Moreover, the centre is cooperating with other health or rehabilitation centres to minimise the effects of HIV/AIDS in the region. As the centre is constantly growing they face new challenges, such as a larger storage facilities for food and medicine, more motorcycles for field work, a much-needed water pump that provides the centre directly with water, and improved medical rooms as well as bigger class rooms. Overall, PAORINHER have made good progress over the last three months in reducing the stigma attached to HIV/AIDS, in educating caretakers, and most importantly, in taking care of as many children as possible. To read more about HART’s work in Uganda click here.